Robin Roberts says her three children won't be taking the PSSAs with the rest of the students at Philadelphia's C.W. Henry Elementary School. "If it's so important for us to do well on these tests, why are they not setting us up to succeed?" asked Roberts. It's a good question. You can't expect much success on standardized tests when students don't even have basic supplies. 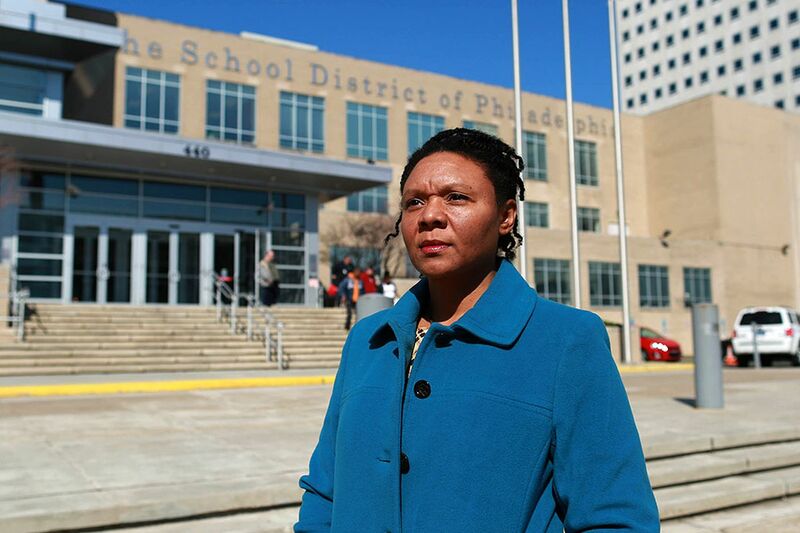 The Philadelphia School District is still operating with a deficit. A fund-raising drive was held just to provide pens, crayons, and paper to students. The state allows students to opt out of the PSSAs for religious reasons. But if enough parents follow Roberts' example, maybe Gov. Corbett and the legislature will make it a higher priority to increase funding not just for Philadelphia, but for schools across the state.